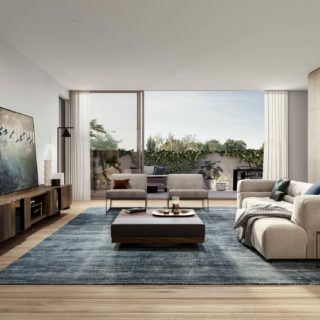 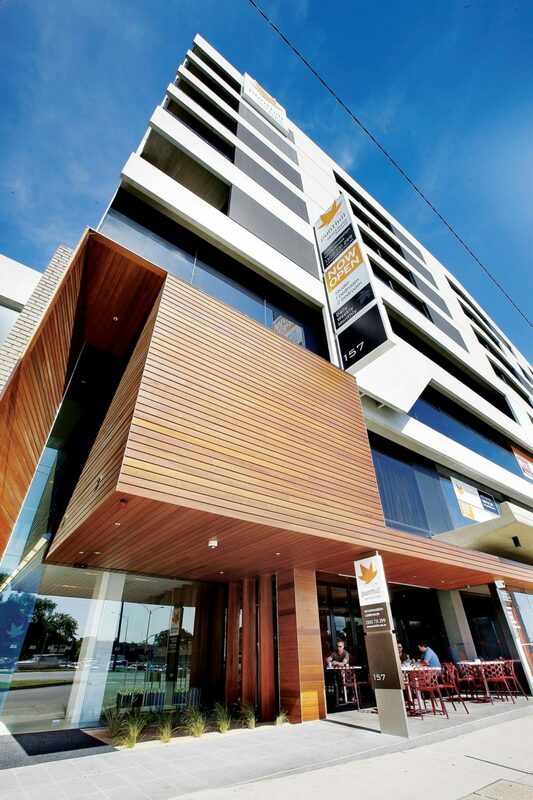 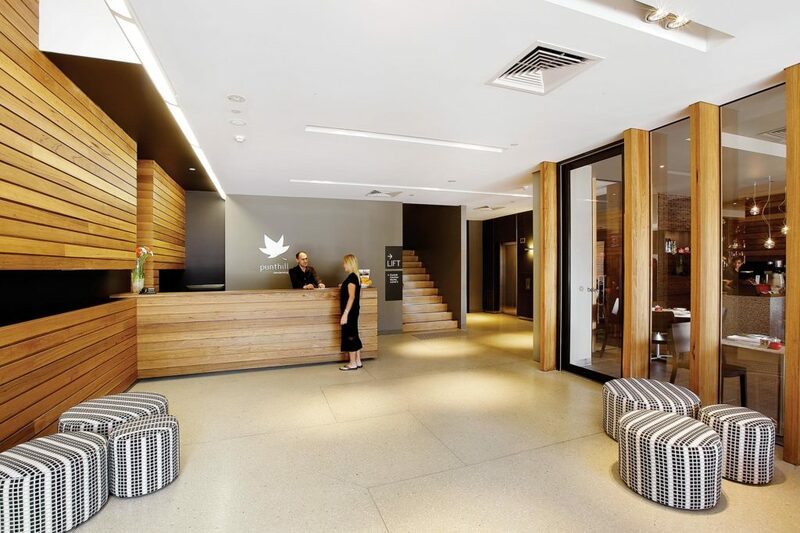 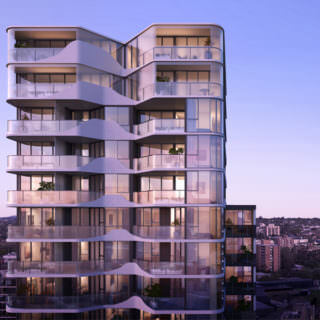 Arkana is a ‘mixed use’ commercial and residential development comprising 54 apartments situated in the heart of Central Dandenong. 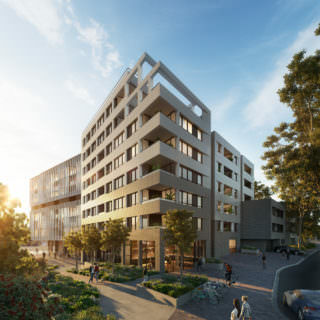 Arkana contains cafes, retail shops, offices, hotel apartments and conference facilities. 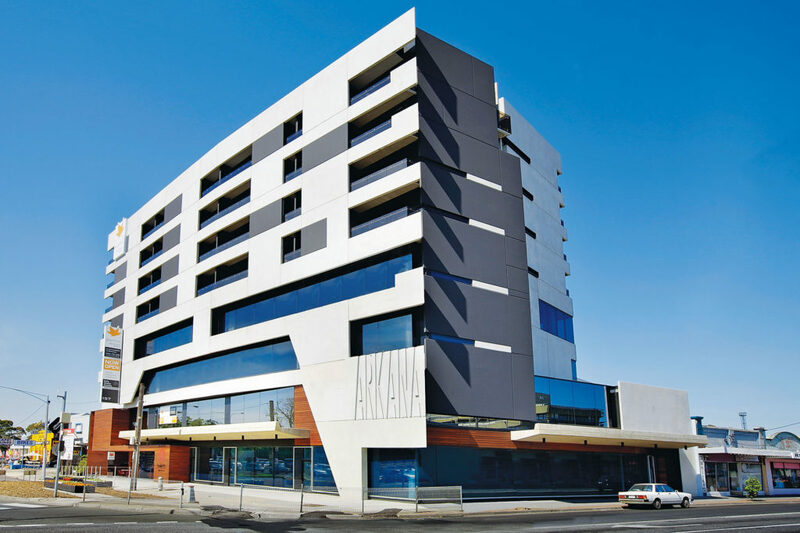 Arkana is a prominent landmark and meeting place in central Dandenong and was the first new development to respond to State Government’s Revitalising Central Dandenong program.